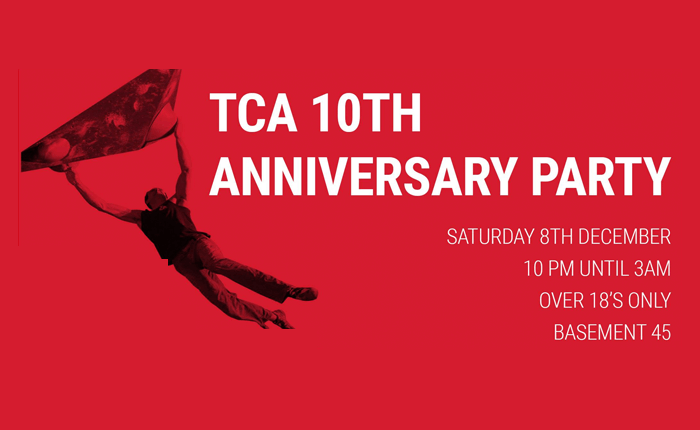 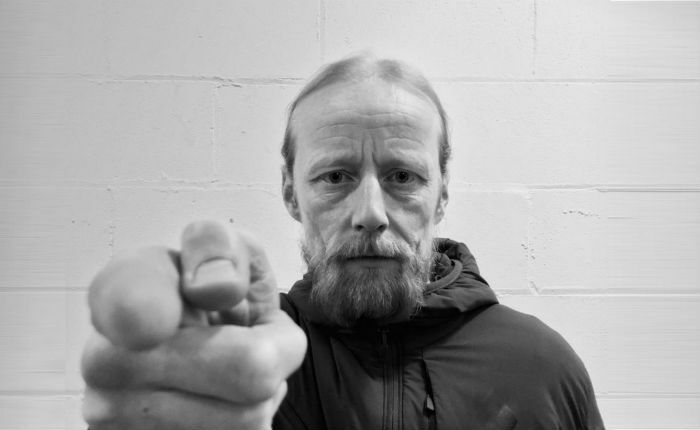 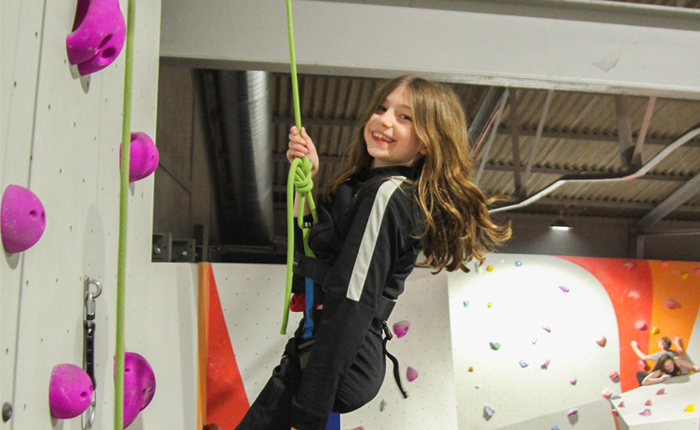 Our Youth Sessions are part of NIBAS and NICAS from the Association of British Climbing Walls Training Trust. 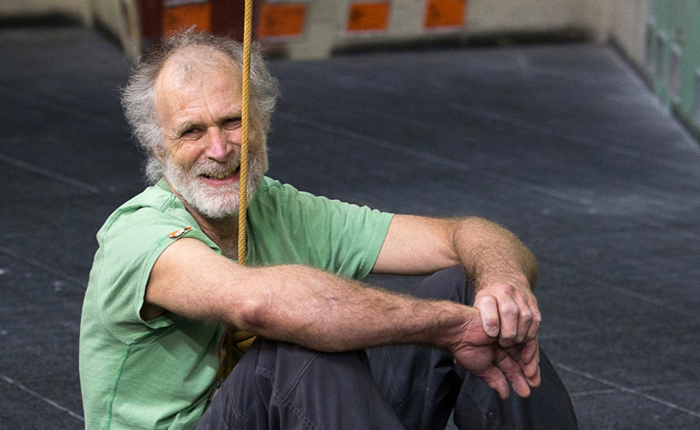 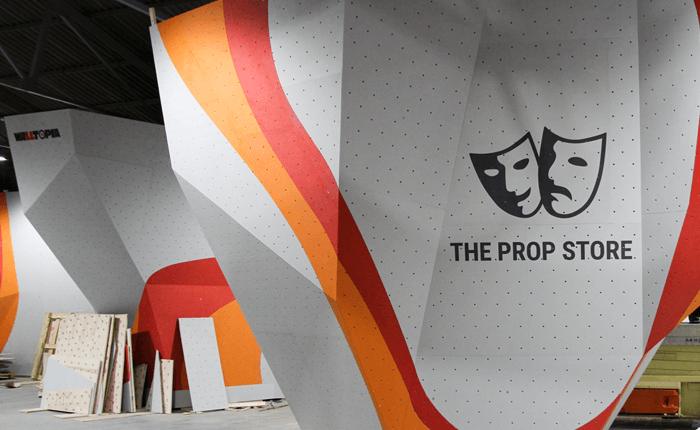 This week in Cobra Corner, Stu jumps on our new auto-belay wall at the Prop Store. 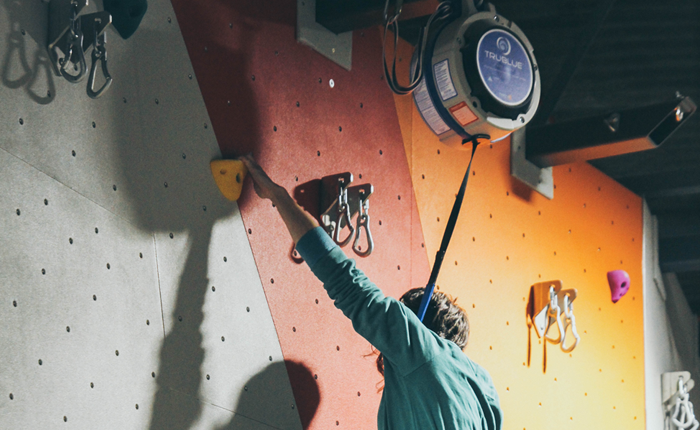 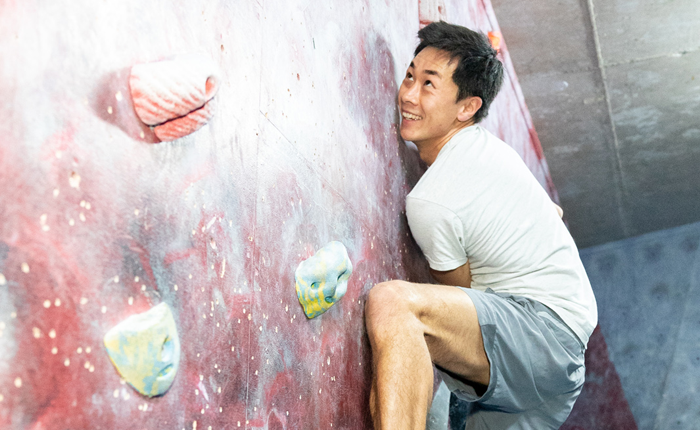 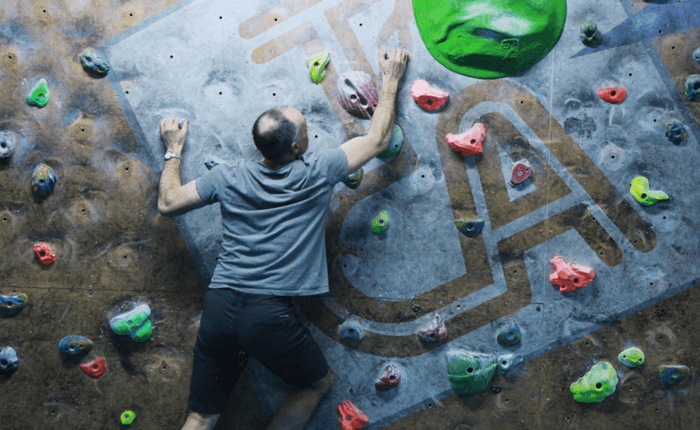 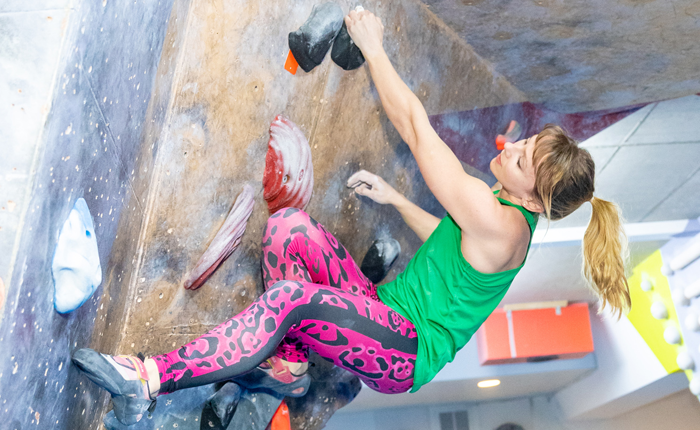 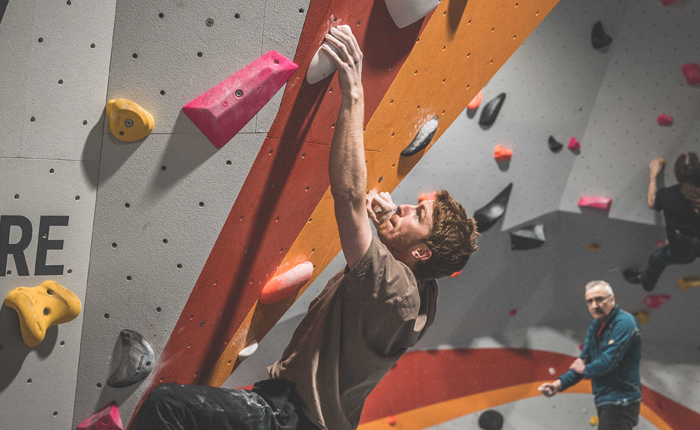 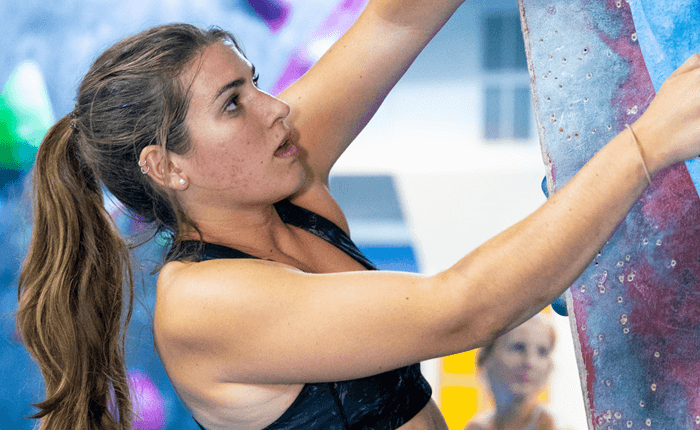 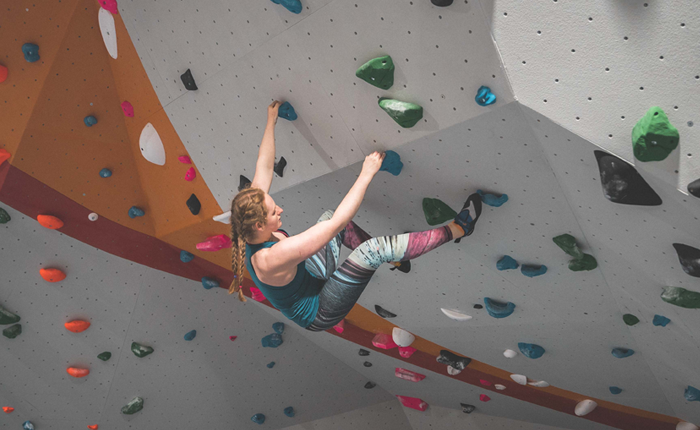 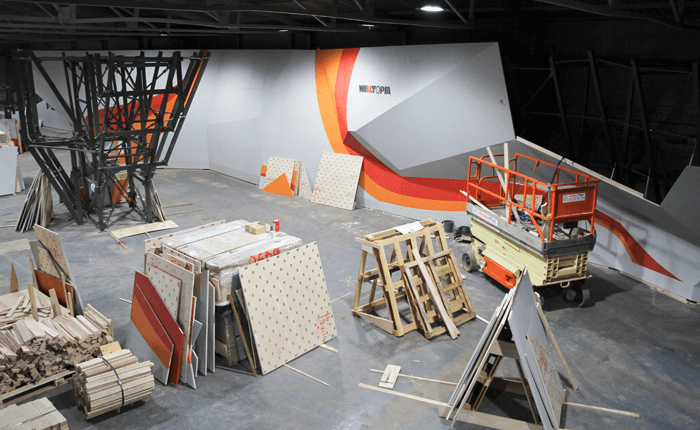 Take a first look inside our newest climbing wall!